Sense getting you down? Well, the folks behind CyanogenMod have just the thing to cure what ails you. 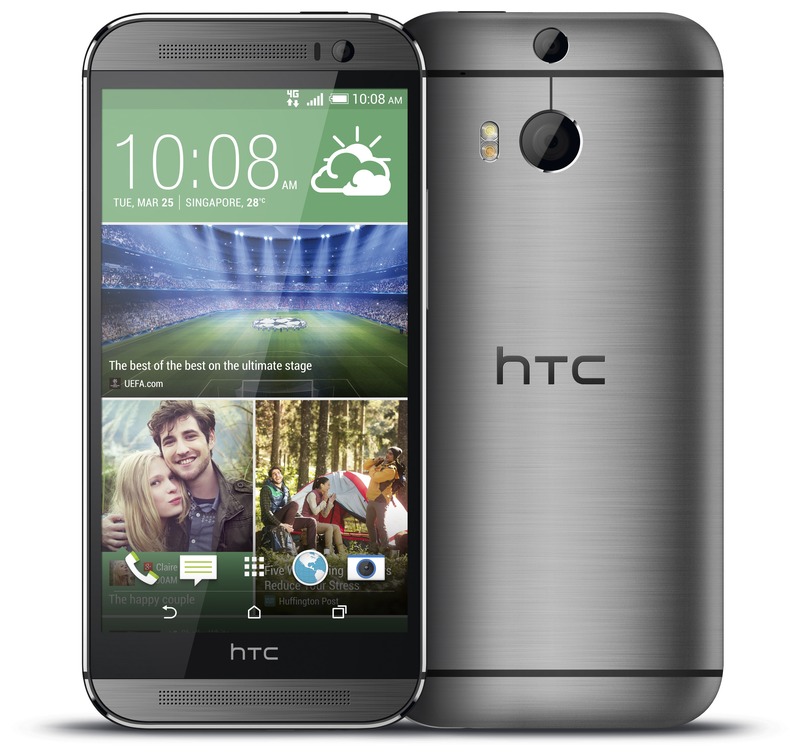 There is now an official CM 11 nightly build for the HTC One M8. Like a number of other devices, this one is getting a unified build that should work for most devices. The ROM is 220.80MB in size, and will work on the GSM, Verizon, and Sprint models. That means it's compatible with all the carrier devices in the US, the international version, Dev Edition, and Telus/Rogers device. You can check the specific model numbers and find out how to verify yours in the CM Google+ post. Support was announced last night, but the download just went live a little bit ago. This is a nightly, so there will probably be some bugs. If that makes you wary, you might want to wait a bit to see if a more stable snapshot build comes along in a few weeks.